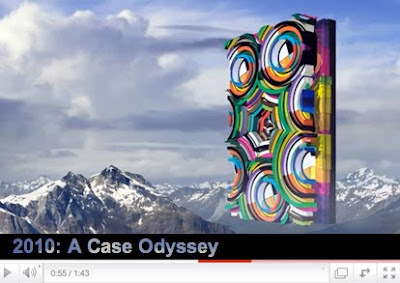 MWM NEWS BLOG: MWM X Casemate : Video. MWM X Casemate : Video. My friends over at Casemate have made a fun Video that showcases my graphics being interacted with to create a custom iPhone case. 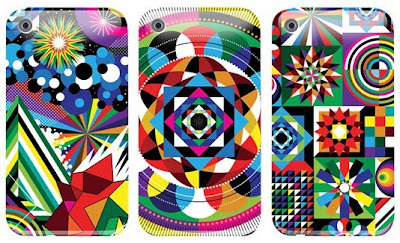 I created a whole set of graphic morsels, and 3 signature cases. On their website you can make your own custom design using my artwork. Learn More Here. Well done guys. This video rocks!